Reporting child exploitation through tourism? Reporting best practices and worthwhile initiatives. 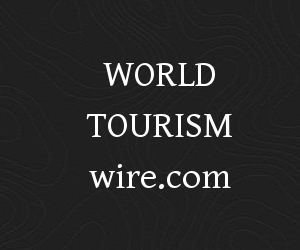 Commenting on any UNWTO initiative, press release or development? Please contact us and we will be in touch and may provide email contacts to get more details.